"Genuine insights, global reach to find potential talents"
We at Focal Executive Search focus on sourcing the best talents for your business! finding the right talent, at the right time"
work there. Recruiting high performing workforce gives you a competitive edge. "Persistence, Quality & Integrity in everything we do"
Focal Executive Search stands for its authenticity and transparency, as we believe that honest deliverance of quality is the only way to a sustainable continuity. One of our clients, a multinational Engineering company, had vacancy for a senior position in the Middle East that required a hybrid of unique skill sets. 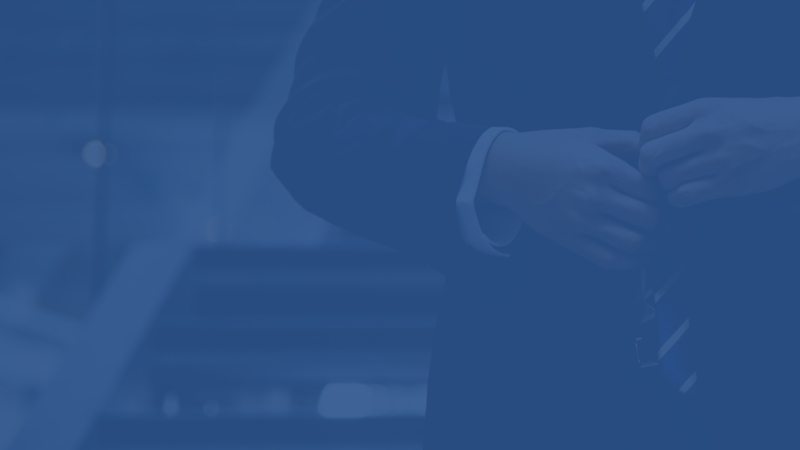 Since the position had remained vacant for eight months straight despite using other well-known executive search firms, the client was ultimately referred to Focal Executive Search team! As a first step, we mapped their five competitors in the region which included building market maps and organizational charts of their senior team members. The detailed information was used to gain actionable insights in to supply and demand, allowing the client hiring manager in identifying the most prospective candidates within the region and the client decided to hire an ideal candidate recommended by Focal Executive Search. The hiring was competed in 45 days. We are a team of recruitment professionals with over 20 years of experience in providing professional recruitment and executive search services across Middle East, Canada and Australia. Quoting Jim Collins (Author – Good to Great) “Great Vision without Great People is irrelevant”, it is only a matter of choosing quality, to ensure that you focus on your company’s vision and leave the finding of the right people to us. Searching for a catalyst for your career growth? Decision to change a job, be it due to the lack of job satisfaction, work life balance or a sense of accomplishment is a though call as it touches all aspects of your life. Consultants at Focal Search will help you and guide you at every step to the make right career move. With every sector having their own strengths and challenges, we at Focal Executive Search strive to provide exceptional recruitment services to both the organizations and the candidates. Our expertise in each industry allows us to apply the most effective recruiting and placement methods in order to achieve success. Our reputation is built on our knowledge of the industries we serve, expertise, innovative ideas and unparalleled commitment to our client. To find the right people, we dedicate time and put in efforts in understanding the needs of our clients, their work culture and the nature of their business. This enables us to ensure the candidates we provide are able to deliver great results and share the same values and aspirations of the company. The Middle East is one of the fastest growing markets in the Finance and Banking sector. Since there is a growing market demand for qualified banking professionals across several departments, it’s a need now to search for the right fit for the available opportunities. So we have been working to meet our requirements of banking & finance field clients in all the functional areas; such as administrative, technical, core banking services etc. Telecommunication industry has become one of the ever-evolving industries characterized by opportunities arising from new challenges in this increasingly digitalized world. This status has opened new avenues for the organisations and the candidates as well to create a sustainable strategy for the future. Thus to bridge the gap between these two extremes, Focal Executive Search imposes a two- tire scrutinising structure that involves deriving the rare best talents out of the global market and re-assessing their calibre to forward the most deserving one further. This has enabled us to deliver quality results no matter how challenging the situation becomes. The advancement in technology and networking has given rise to a huge demand for professionals in this field. Every sector is looking to connect with information technology and the speed at which things progress and change in this sector, opportunities for talented professionals are numerous. Huge competitions among companies have given rise to companies hiring the best of professionals in this ever booming sector. Though there are a huge number of experience people in this field, professionals with upgraded certifications are hard to find. At Focus Executive, we have overcome this challenge and strive to provide the best. The mining and metals (M&M) sector is returning to growth, but companies are facing challenges to find the right talents. Being the back bone of many industries, and having a huge impact on the world economics, this is one industry where it’s imperative that highly skilled and adequately trained employees are present owing to the fact that there is no scope of error. With the increase in number of people travelling worldwide and the hospitality industry requiring more workforce, this is one such industry where there is constant demand for experienced, service oriented, customer empathetic professionals. Where there is demand, we at Focal Executive are there to supply. Population boom has given rise to terrific opportunities in the Engineering and Construction sector. Middle East being number one construction market, there can be no looking back for companies looking to hire and professionals looking at opportunities. We at Focal Executive Search bring together these two to enhance mutual growth. This goes hand in hand with engineering Be it manufacturing a car or a garment, requires tremendous skill, thinking out of the box, keeping up with the changing times and technology. With new products hitting the market every hour, one cannot afford to take a chance with average professionals. Head hunting for this sector is almost as challenging and with our expert team of recruiters, this is overcome. Though with the ecommerce market retail market has taken a backseat, it is almost impossible for this sector to not function. Experience professionals vouch that it is because of retail and trading, ecommerce giants have been able to make a profit. Professionals in this field are focused, committed to bring in the right products at the right time. 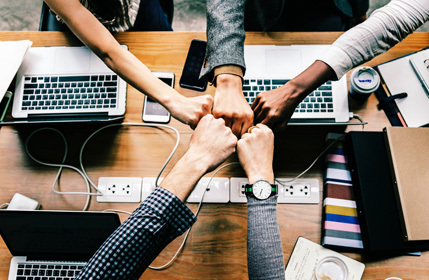 In a dynamic, fast-changing and increasingly competitive world, it is essential that organizations strive to gain access to a high performing workforce. 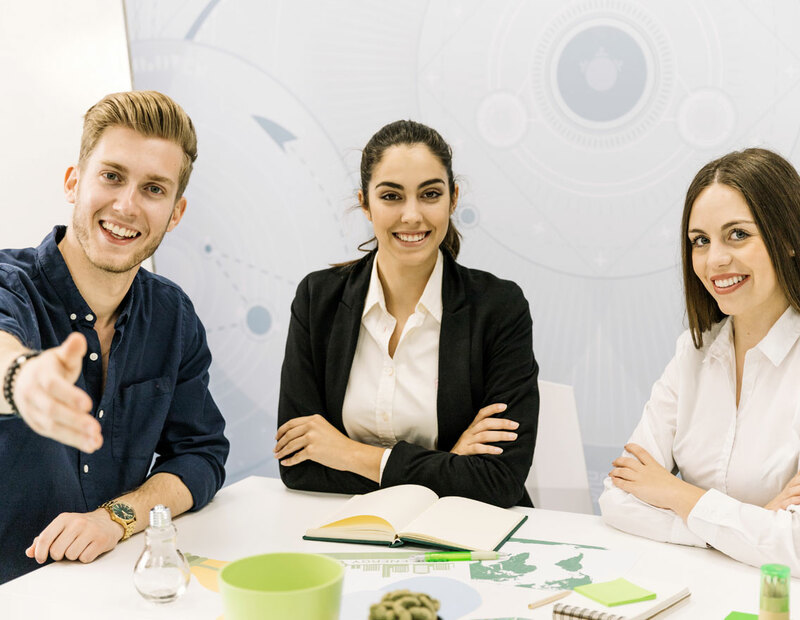 Employees being the foundation of any organization, it’s imperative that you hire only the best and we at Focal Executive Search have been the go to people when a specialized requirement arises. The Focal Executive Search also includes the administrative service that supports recruiting process. We work with the client companies & build sound relation so as to understand their recruitment needs and requirements. 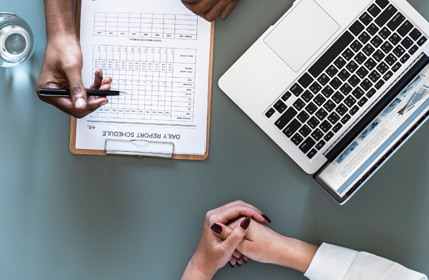 Our team of experts also work to provide required advises and information related to earnings, market analysis, retaining, and other important employment-related issues. We understand the fact that sometimes the companies run out of a well versed recruiting team and opt for outsourcing this particular service. Therefore we have made sure to build a strong recruiting team that can meet the client company’s requirement. We ensure client satisfaction by sourcing the best fit talents for the vacant position with a cost-effective process. Being a GCC National and looking for better opportunities, Focal Executive Search has been a wonderful platform for professionals like me. 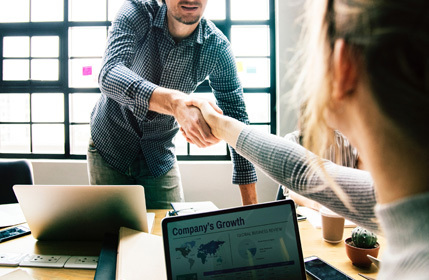 With companies skeptical about hiring candidates without relevant industry experience, the hiring team and process of Focal Executive gives them the confidence in the candidate and in his abilities. It has been a life changing journey to have chosen Focal Executive in my look out for a change. 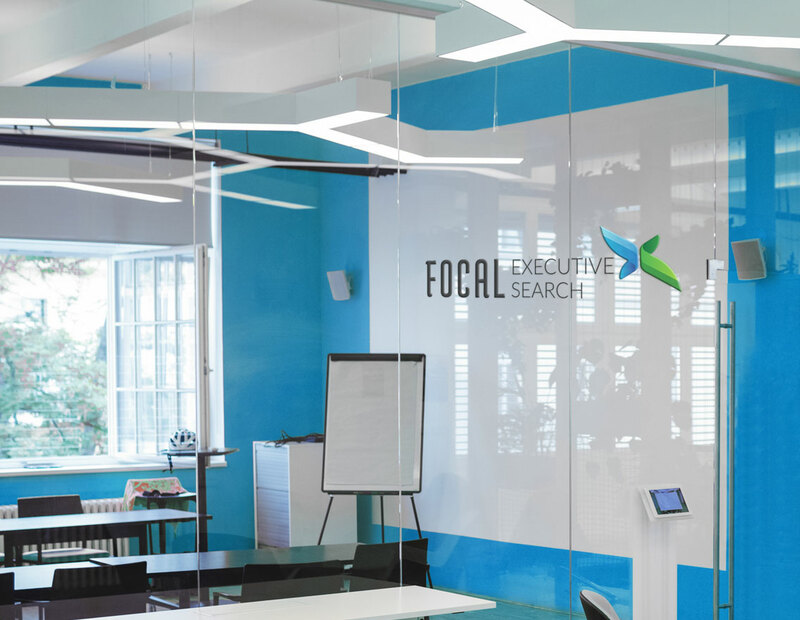 We have had a hassle free recruitment experience with Focal Executive Search. Their approach to the issues we were facing with hiring was dealt with professionalism and ease. Their strategy in finding the right talent has been outstanding. We were able to fill in the positions quickly which definitely was an added plus point of the whole recruitment process. Focal Executive Search has an excellent, dedicated and knowledgeable team, available to answer any concerns with the recruitment process.